Our history students are well-informed, good at arguing, and healthily critical of historical evidence. The History department aims to teach pupils the sweep of British history over the last thousand years, to enable them to understand how the institutions and identities of our country have developed over time. Pupils also learn about important eras of international history, from the Crusades and the Renaissance to the French Revolution, the British Empire and the post-war world. We encourage our students to build strong, independent moral and political positions about the past which they can use to inform their values in the world in which they live. 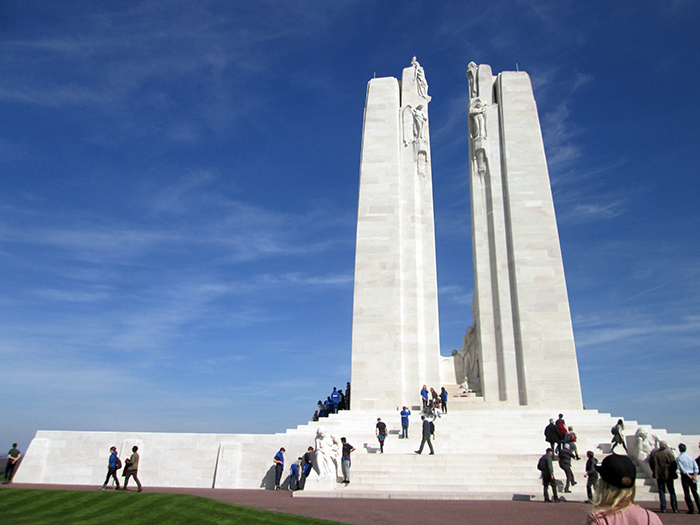 We run regular domestic and foreign trips, including visits to Berlin, Russia and the First World War battlefields. The weekly History Society provides a range of enrichment activities for enthusiastic young historians. Pupils are encouraged to undertake independent research and make presentations to their peers. We also run a History lecture series each term. Our Year 7 pupils study medieval British History, including the Anglo-Saxons and the Normans, the reign of King John, the Crusades and the Wars of the Roses. In Year 8, pupils study the Tudors and Stuarts, and the pupils complete an independent project on the Renaissance. Year 9 is focused on the modern world, in which pupils learn about the industrial revolution, slavery, and both world wars. Pupils also investigate their own family history in the twentieth century. At St Benedict’s we follow the Cambridge iGCSE Modern world course, studying international events from the end of the First World War to the end of the Cold war. We aim to understand why, twenty years after the devastation of the of the First World War, the Second World War broke out ; how the Cold War developed from 1945, and how it ended. We also study Germany between the wars, from the tumultuous years of the Weimar Republic to the rise to power of Hitler and the Nazis. We offer both Modern and Medieval History at A level. For the Medieval History course, we study the Normans, the Crusades, and the Tudors; for the Modern History course students learn about early industrial England from Pitt to Peel, Russian history under the Tsars and the Communists, and the Cold War in Asia from 1945 to 1993. Students are given the freedom to write coursework on a topic of their choice.